anda Archives - All Chucked Up! White powdery sand as far as the eye can see… with crystal clear blue water that is just a beauty to behold. Nope, I am not talking about Boracay. Surprised, perhaps? 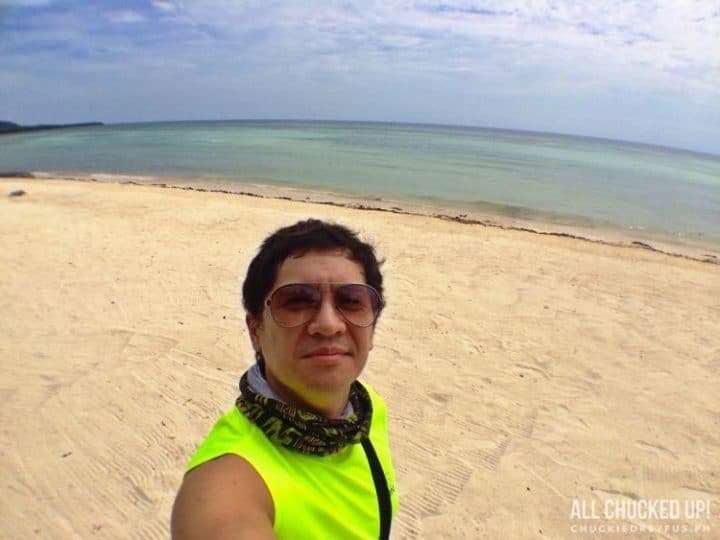 I am talking about the seemingly undiscovered municipality of Anda, Bohol, where the breathtaking beauty of Anda Beach just immediately captures you and takes you in at first sight. Imagine a public beach that has powdery white sand that stretches as far as the eye can see. And even further down the shoreline, Anda Beach boasts of sand that is arguably even finer than what is found in Boracay. It’s incredible, really.